Timber frame homes feature large structural wooden beams visible throughout the interior which act as the structural skeleton of the home. 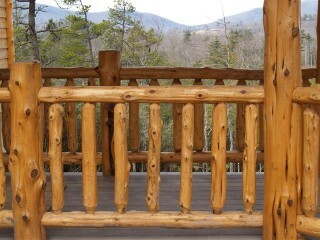 The timbers are cut to fit together and connect with specialized joinery such as mortise-and-tennon connections held tightly together by wooden pegs. 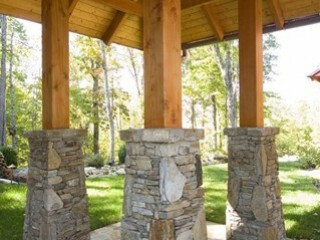 The timber frame serves the dual role of providing structure for the home as well as artistic beauty. 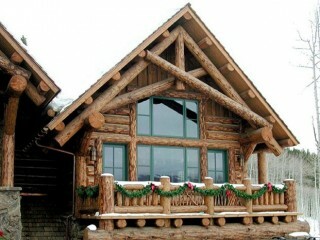 Timber frame construction techniques have been used for hundreds of years throughout the world. 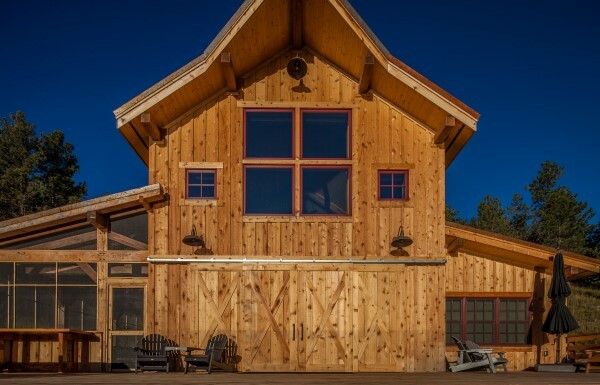 Natural Element Homes uses CNC equipment to produce high-quality, precision-milled timber frame systems. 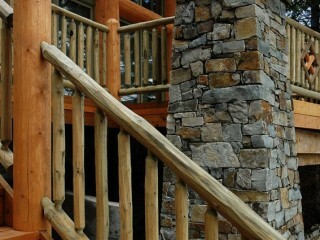 We offer Douglas Fir as our primary timber specie. 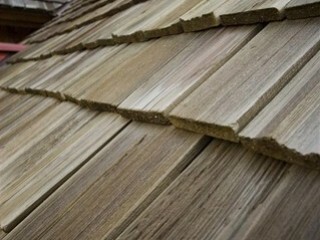 We also use White Pine, Oak, Cypress, Western Red Cedar, and Southern Yellow Pine timber species. We produce both EPS and URE SIP panel systems to enclose our frames — keeping the elements out. Conventional stick-frame enclosures are also utilized. 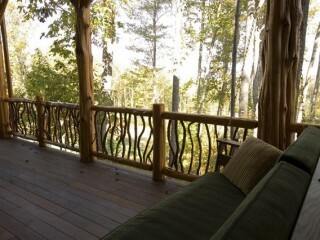 …and click here for more photos of Natural Element Timber Frame homes. 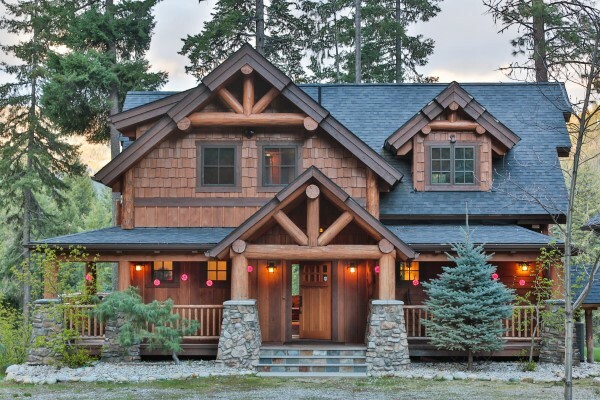 The true timber frame home may require more specialized labor and front-end costs and is generally the most costly of our building systems. 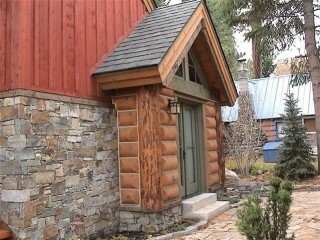 Timber frame joinery is either cut by hand or by use of computer controlled machinery (CNC). Once the free-standing timber frame structure is assembled, the timber frame is wrapped to form the outer enclosure of the home. Common methods utilized to wrap a frame include Structural Insulated Panels (SIPs). 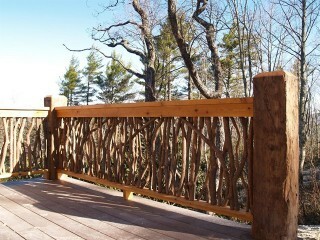 The timber frame is wrapped with SIPs that span the large spaces between each timber of the frame. SIPs are made by gluing a sheet of Oriented Strand Board (OSB) to both sides of a solid foam core to form one monolithic panel. Common foam core types include Expanded Polystyrene (EPS) and Polyurethane (URE). 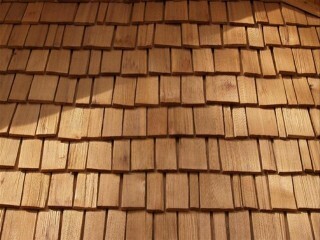 SIPs are typically pre-cut with CNC machinery to precisely fit the outside of the timber frame. SIPs are strong, energy efficient, and are known for their superior insulation capabilities. 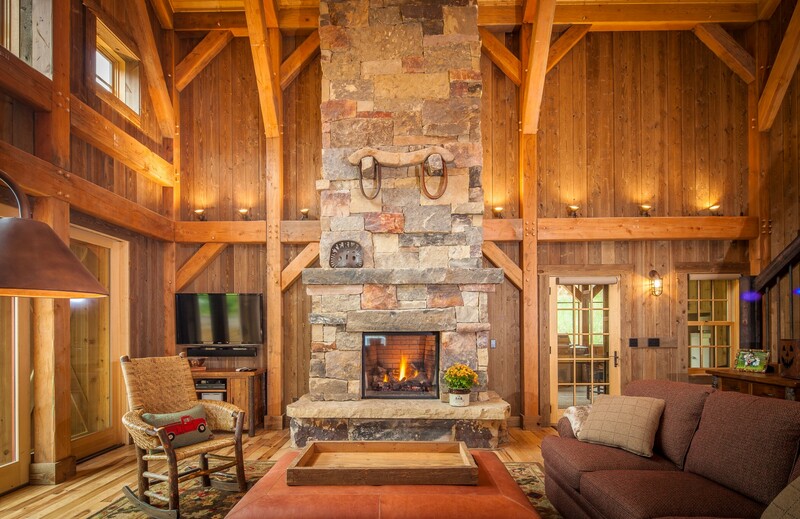 Another common way to wrap a timber frame is to use conventional wood framing practices as common to a “stick-built” home — 2×6 framed walls and 2x framed roofs can be built around the timber frame to enclose it. 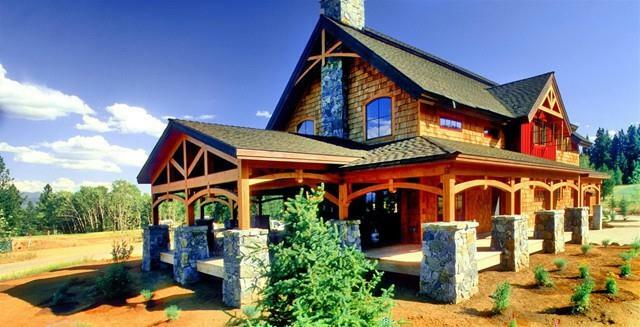 True timber frame homes built in this manner will generally cost about 20–30% more than a conventionally framed home that does not utilize structural timber frame. The way your home is decorated is one of the most important things about it. The rooms of your home should engage your emotions and lift your spirits, but such great spaces don’t just happen. 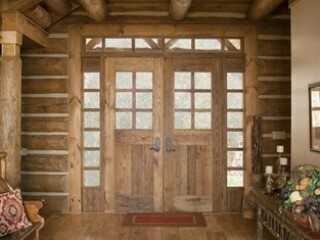 Some people have a knack for putting rooms together in a way that is not only pleasing to the eye but also functional. It seems so easy when you experience a well decorated home, but most people cannot pull everything together to make this happen. Natural Element Interiors is devoted to properly decorating the spaces of your home based on scale and proportion, balance, rhythm, emphasis and harmony. We consider space, line, shape and mass, textures, light, color and pattern. 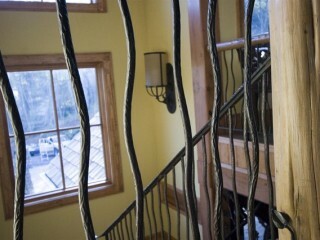 We use our knowledge and experience in these areas to make your home comfortable, beautiful and functional. 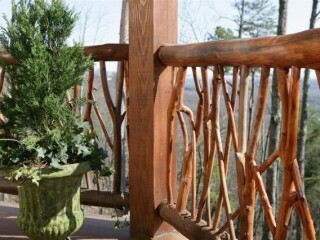 Natural Element Interiors offers a physical store for elements, accessories and resources to use in your decorating. We also offer interior design services and consultation to help you enhance your style, solve problems, prevent costly mistakes, and simplify your life as you decorate your home. Sometimes all you might need is a few hours of consultation and advice, and we offer consultation services to discuss furniture placement, colors, textures, function and a lot more. You’ll likely be amazed at what we can accomplish together in just a few hours. We can help you pull it all together and make your home a place that touches your very soul. 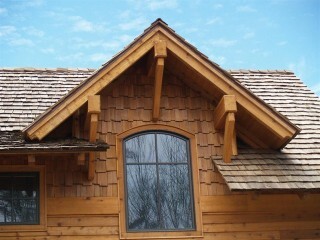 These are just a few of our many timber frame home plans. We’ve got lots more, and we love to customize them! Click Here to view 300+ MORE home plans! Any Plan… The Way You Want It! Our Virtual Design Center allows you to collaborate at every step of the design process and immediately view the effects of any design changes you’re considering. You view your plans online and speak directly with your designer as you watch your changes being made onscreen in real time. Next you’ll be able to view a 3-D model of your altered floor plan, and you can take a virtual “tour” of your redesigned house to see just how it will look and feel. The best part is you don’t have to operate any software; just sit back and watch as your dreams and ideas move a step closer to reality. Check out the demo video here! 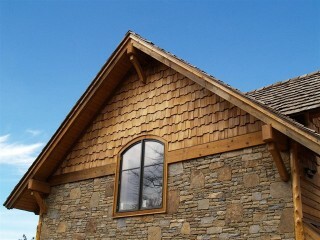 Contact us to start designing your timber frame home today!